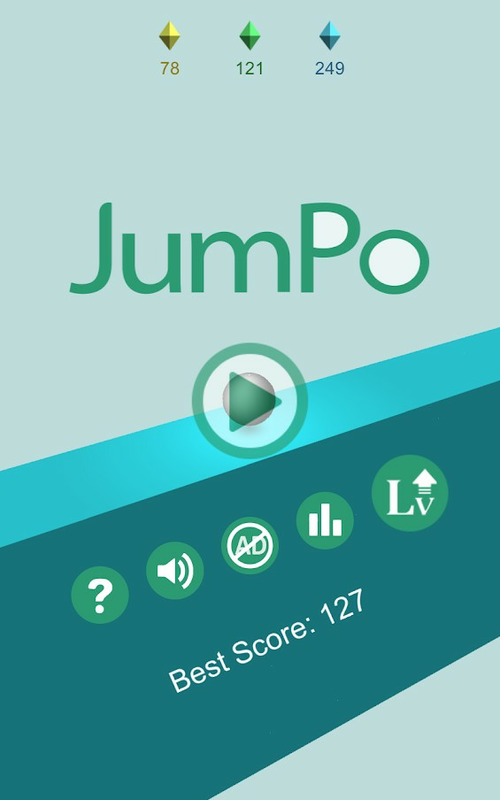 JumPo is a 3D jump endless ball runner game. 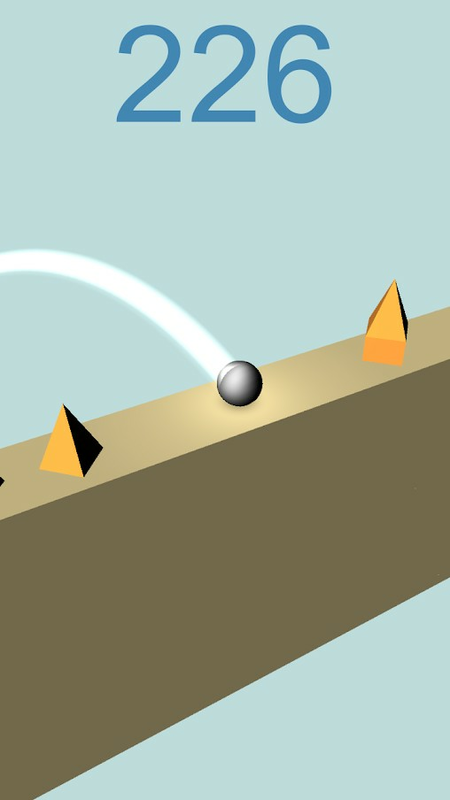 Tap to jump and bounce off the ball. 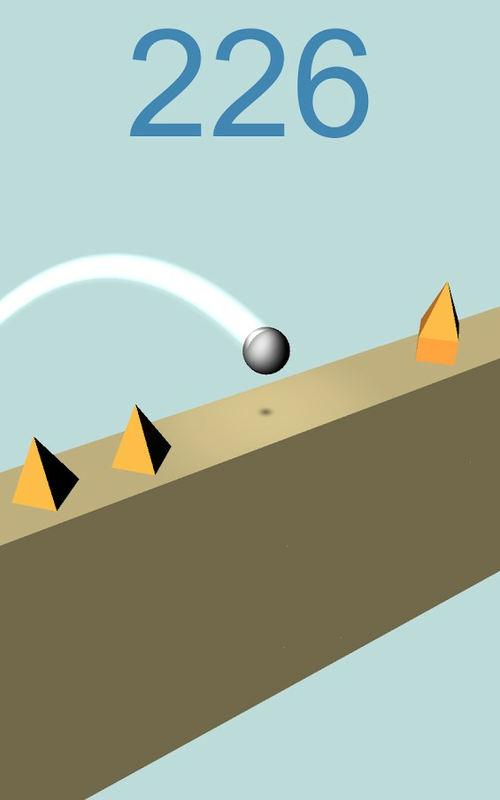 Try not to fall on or touch the spikes! Test your reaction time now! 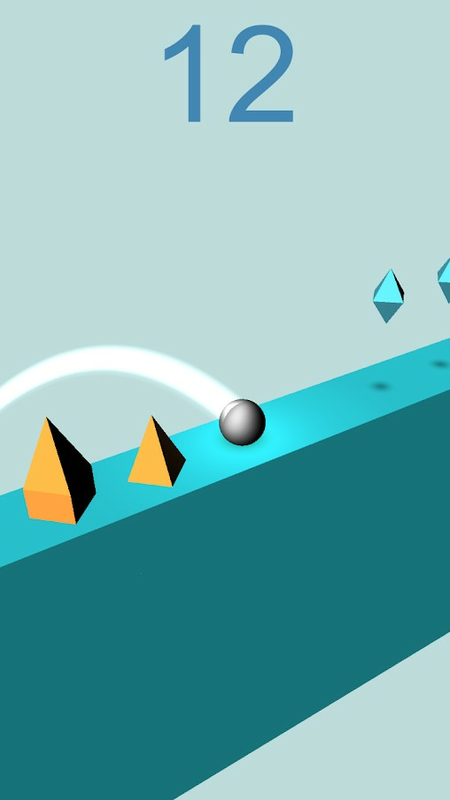 This is the 2nd series of Xllusion tap ball game, UI is similar to our first game: ZiBo - 3D ZigZag Ball Game, so it is very easy to get started. 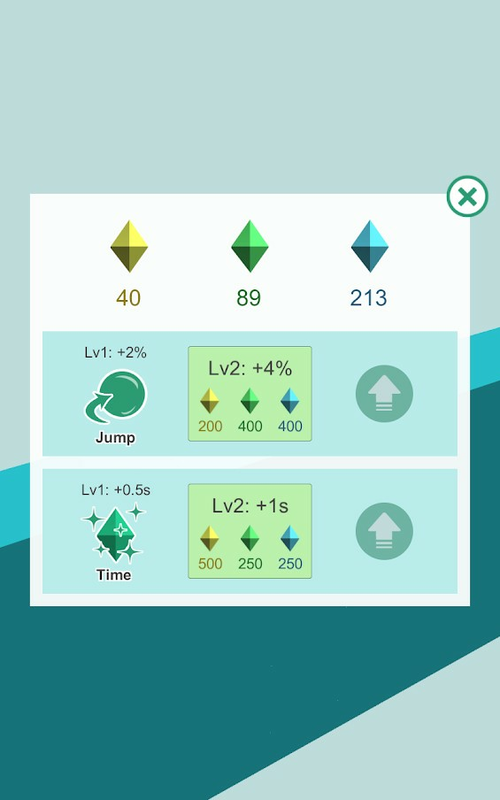 You can upgrade the ball's jumping distance and duration of crystal effects. 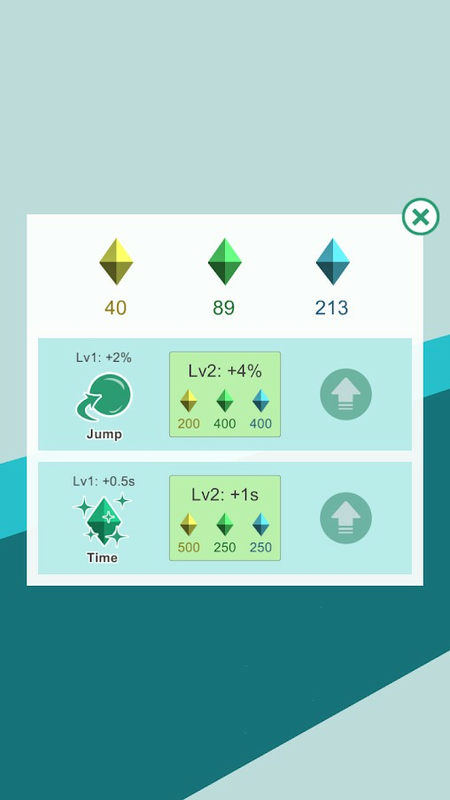 Each crystal has special ability that affects the ball such as jumping distance.